Union Institute & University Florida Academic Center is paying it forward by funding scholarships for the Hollywood Florida Scholarship Foundation through an in-kind donation.  Union Institute & University’s mission is to transform lives and communities. The Hollywood Florida Scholarship Foundation has provided almost three million dollars in scholarships to area students since its founding in 1963. “UI&U will continue to reach out and pay it forward in the Hollywood community,” said Soldano. Learn more about Union’s mission and values by clicking below.